If you read this blog often, you know my most recent post was the first “real” post since way back in the winter. Well, what happened was that I had bought a lot of products, but needed to pace myself on actually using them for awhile, finding replacements for the duds, and well, using everything I had bought with all that money before I went to go buy more products. So, I’m ready now with some new reviews. My ratings go like this: Hooray = I”m a FAN and will buy this product as long as they make it! Yay = it’s good, but there’s some sort of issue, either cost or ingredients or something that hasn’t convinced me not to try something else. Not So Great = it might have been a good idea, but definitely not worth buying again. 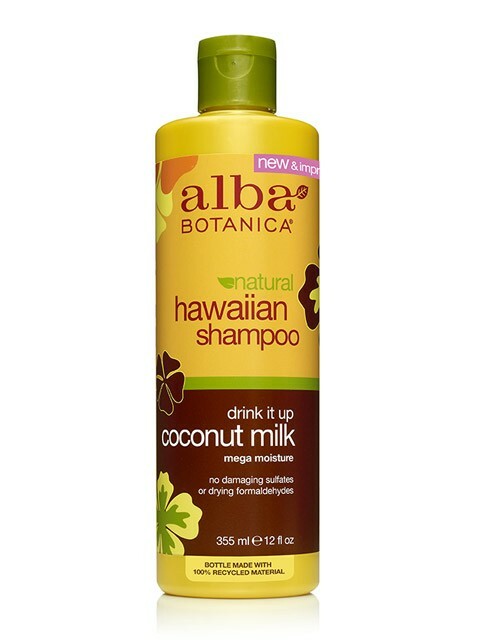 To start, since the products I tried are quite numerous, a few Hoorays! 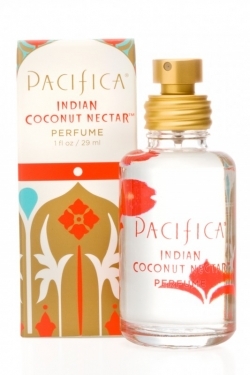 Pacifica perfume sprays, lotions, and candles. I’ve raved about this product in more than one place online, bought it for my mom and sister-in-law for Christmas, and pretty much wear it everyday. The body butters are moisturizing without being too greasy and they absolutely smell delicious. I pretty much replaced my vast collection of perfumes with about 6 different fragrances from this company. My favorites are Tuscan Blood Orange and Island Vanilla. Okay, and Malibu Lemon Blossom is a very close third. This company is committed to only the best and most natural of ingredients, ensuring no pthalates or other “bad for you” chemicals, they do not test on animals, all products are 100% vegan, and by the way, gluten free. They have some crazy good online specials once a month and can also be easily purchased at Whole Foods, Central Market, and other naturally-minded stores for around $20 for a 1 oz. perfume. They also have yummy all-natural lip balms with shimmer and tints, body wash, bar soap, reed diffusers, and more. I am. in. love. HOORAY! Shea Moisture body wash – specifically the Coconut & Hibiscus scent…Holy moly, does this product smell so totally yum. I was so sad that I had to give away all of my moisturizing and bubbly body wash for fear it was full of phthalates and other dubious ingredients. Bar soap is fine, but it *can* be more drying than other soaps, as we all know. This brand, Shea Moisture, has a broad variety of products that list all-natural products, fragrance created from essential oils, and promises “no parabens, no phtalates, no paraffin, no formaldehyde, no propylene glycol, no mineral oil, no synthethic fragrance, no animal testing, no PABA, no synthetic color, no DEA, and no animal ingredients.” Their website is currently down for reconstruction (I imagine it was flooded with fans once their products became so widely available), but you can find their products at reasonable prices at places like Walmart, Target, Walgreens, and the like. They have lots of other scents, and they specialize in hair products for ladies of color (more on this in another blog), so there is something for everyone with this brand. Again. Major win! On a side note, I am impressed with the growing availability of natural products at places like Target and Walmart. You do need to know where to look, though, because you aren’t necessarily going to find those “good for you” products in the same aisle as similar products. While I did find the Shea Moisture products above in the usual aisle in Walmart, the Burts Bees, “Yes To” products, and other things like Dr. Bronners are often in a dedicated section of products near either cosmetics (Walmart) or in my local Target, they get their own side of a whole aisle between cosmetics and the pharmacy! As you can imagine, the selection at Target is pretty extensive if it can fill up a whole aisle.